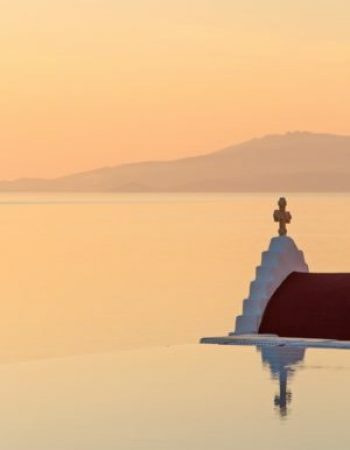 A romantic oasis over Megali Ammos in Mykonos island where minimalist design meets sheer relaxation, Mykonos hotel Bill & Coo Suites and Lounge, distinguished member of the Leading Hotels of the World. 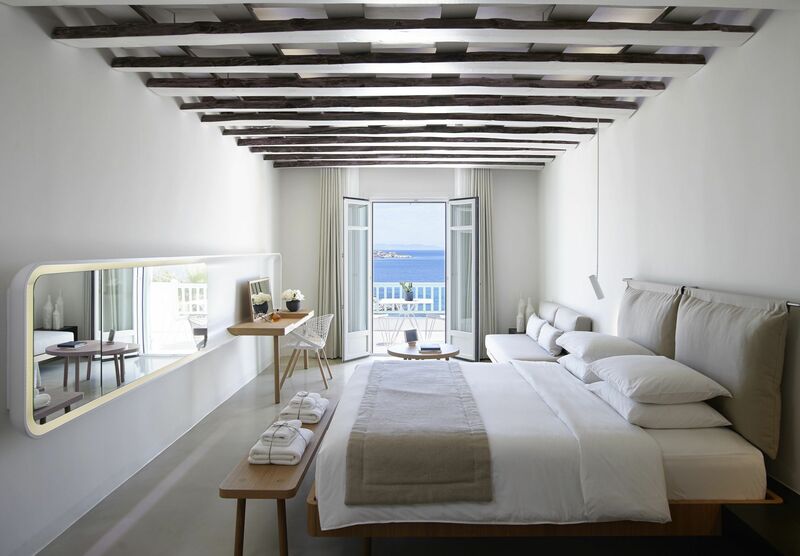 Each of the 32 magnificently styled suites of this luxury boutique hotel in Mykonos encapsulates extraordinary experiences, effortlessly weaving modern comfort, indigenous accents and refined luxury. 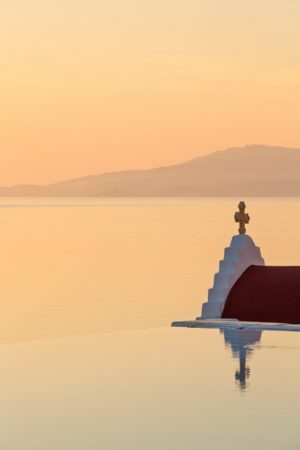 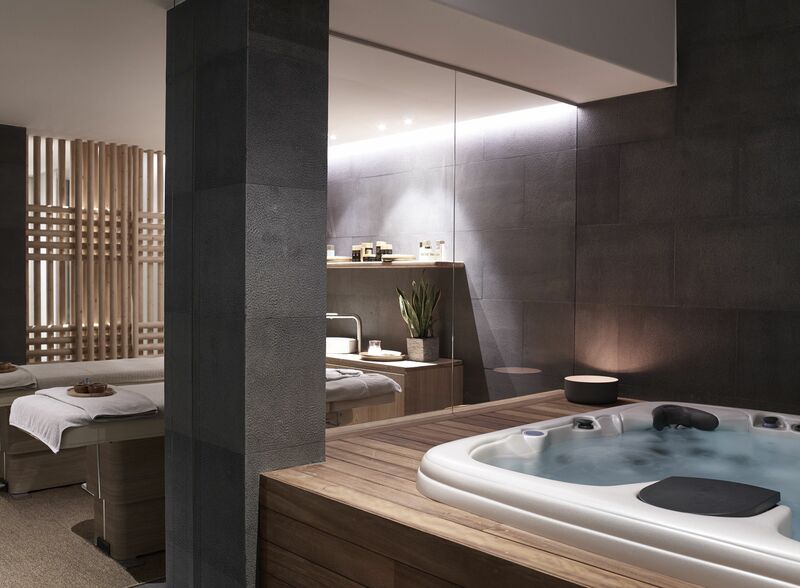 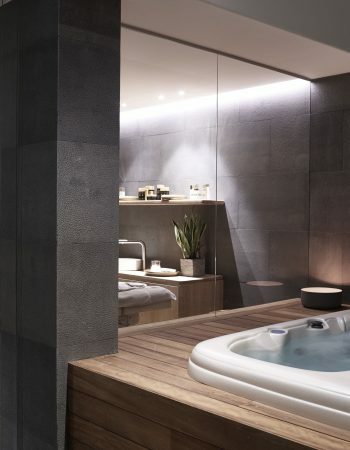 Indulge into a contemporary take of the Cycladic lifestyle. 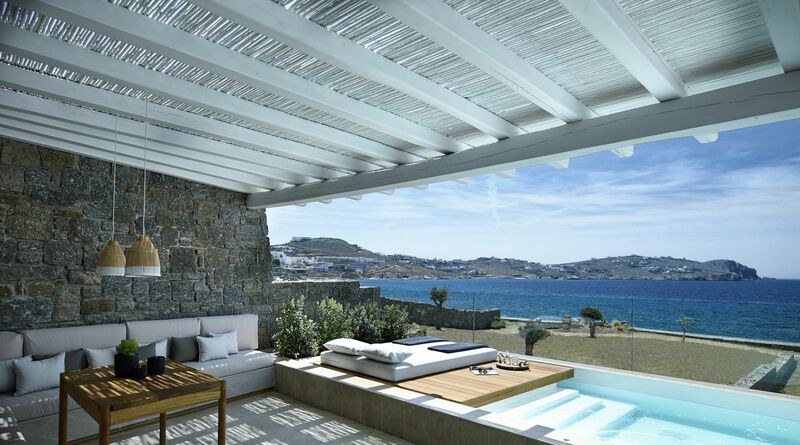 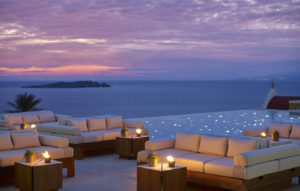 Let Bill & Coo be your guide to the beginning of your Mykonian experience through its elegant and indigenous suites. 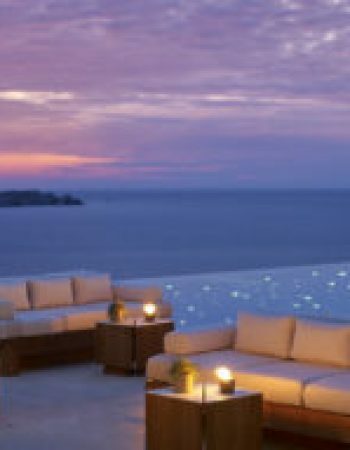 Spacious ornately sophisticated and well-appointed the Suites of this 5 star boutique hotel are ideal for luxury island living.